Oranex cleaner is ideal for thoroughly cleaning writable surfaces and easily removing marker residue. A monthly cleaning with Oranex is normally sufficient to keep whiteboards clean – depending on how frequently the board is used. To make the surface easier to write on, it is advisable to rinse it with clean water. This is especially important when a higher Oranex concentration is used. 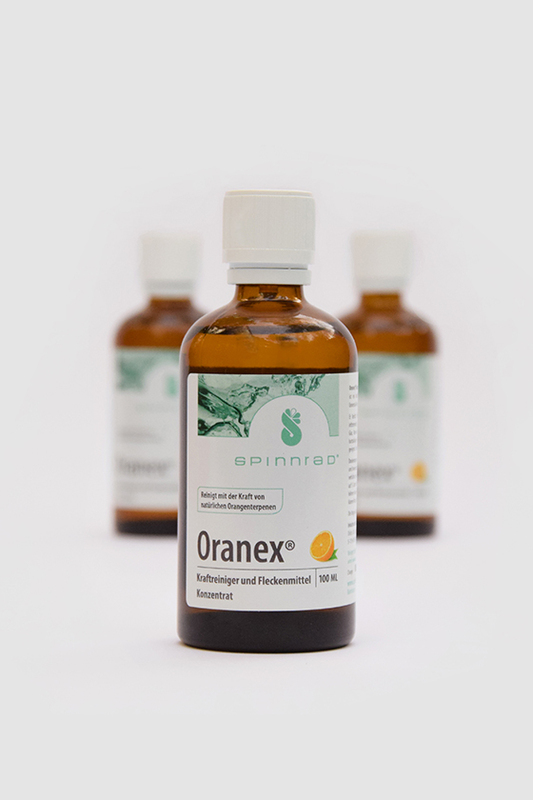 In diluted form, Oranex gently cleans all washable surfaces. 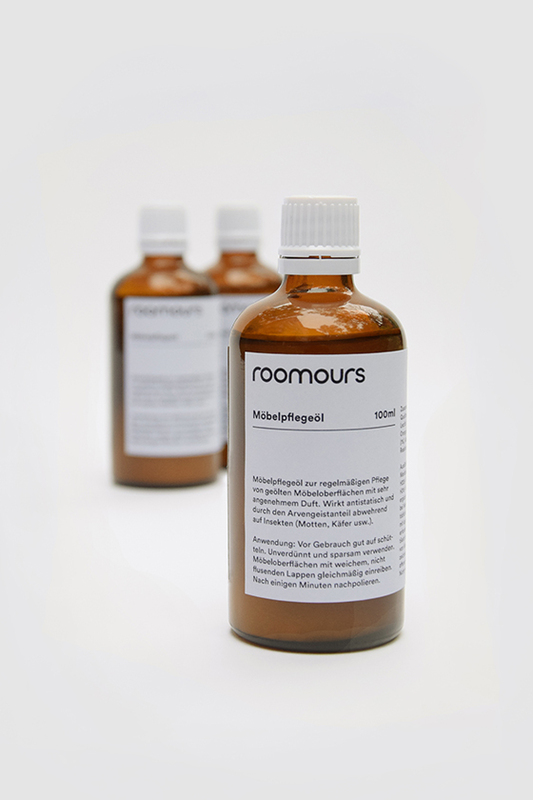 This natural, eco-friendly cleaner contains orange oil and terpenes. 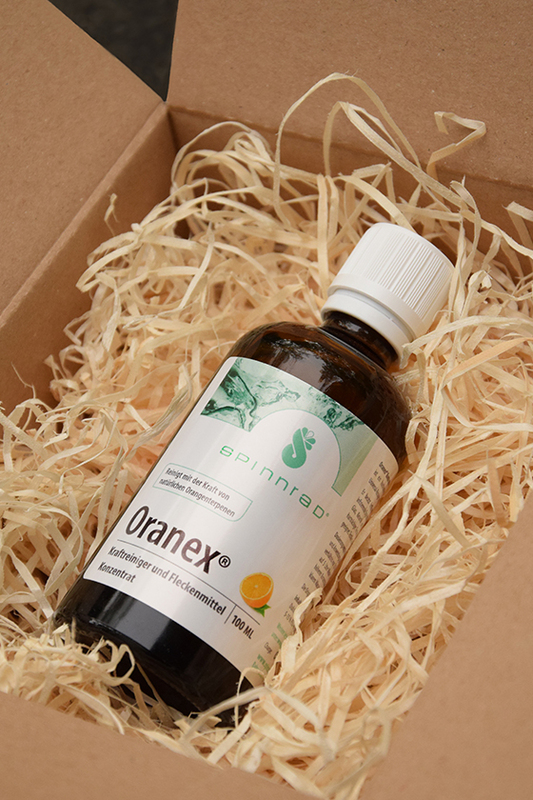 Even a small amount of Oranex cleaner effectively eliminates stains and grime. Plus shipping, delivery in 2-5 days. Price per liter: 120 € excl. 19% VAT (gross price 142,80 €). Delivery in one package.